Hublot has announced that it will launch the Classic Fusion Womanity for Women, to celebrate the 10th anniversary of The Womanity Foundation and its mission to empower women. 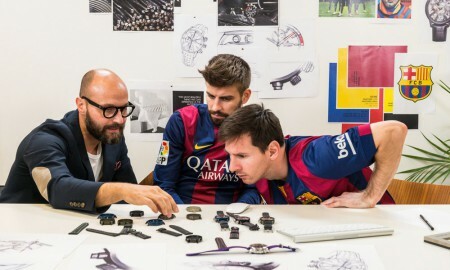 The Swiss watchmaker has supported the foundation (which was previously known as the Smiling Children Foundation, since 2007. 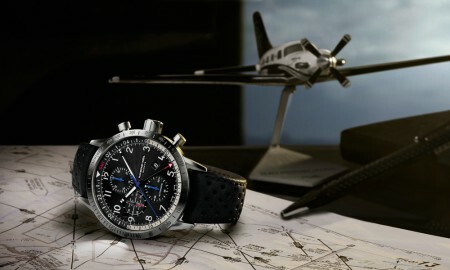 In honour of this, they created an exclusive limited edition watch that features a Womanity’s signature colour of purple. 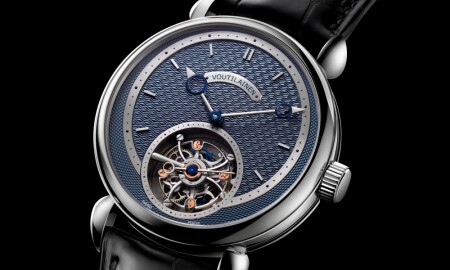 Its 38 mm case, which is produced using polished titanium, will contain an in-house HUB 1110 self-winding movement that boasts a minimum power reserve of approximately 42 hours. 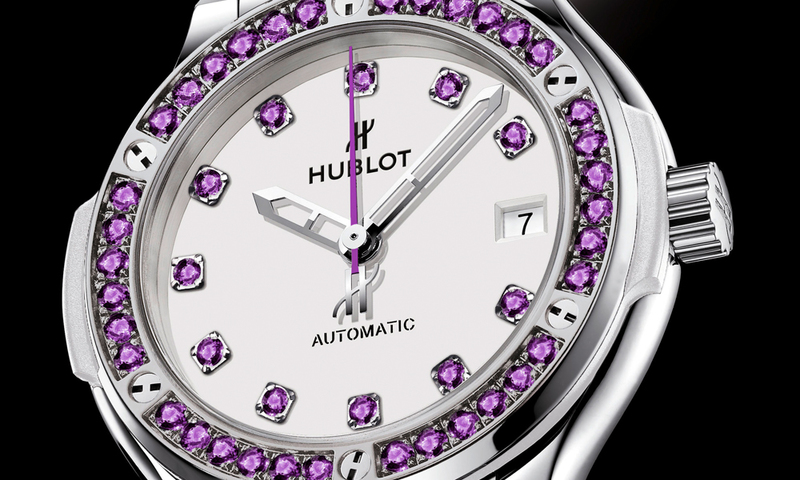 The design of the Classic Fusion Womanity for Women will be complemented by a bezel that is inset with 36 amethysts and a white lacquer dial that is set with 11 amethysts. 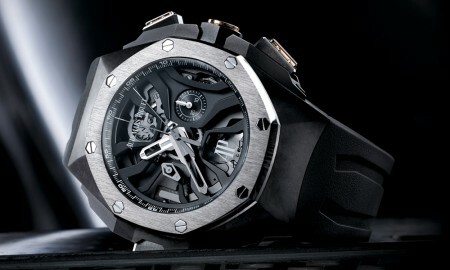 Topping it off are the polished rhodium-plated hands and purple seconds hand. Each piece will be supplied with a unique bracelet, inspired by the work of Brazilian graffiti artist Panmela Castro. 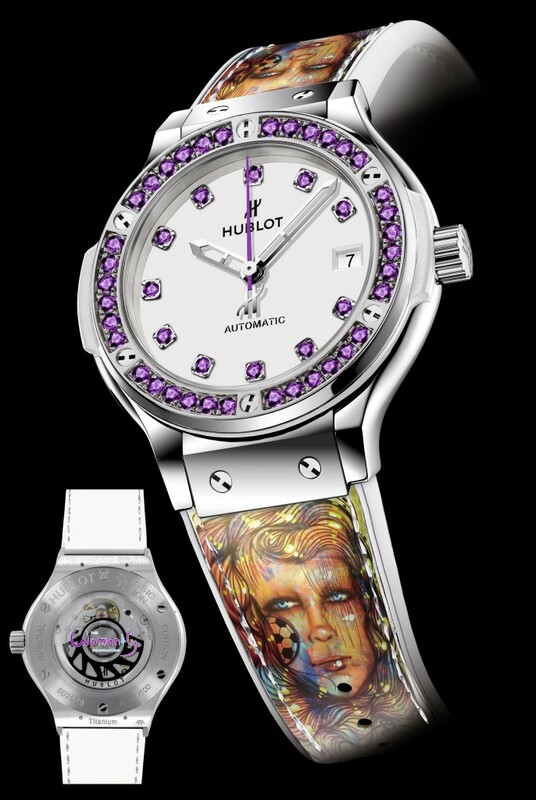 Presented on white calk skin, it takes cues from the original fresco painting, which is dedicated to female freedom and creativity and signed by the King of Football and Hublot Ambassador, Pelé. 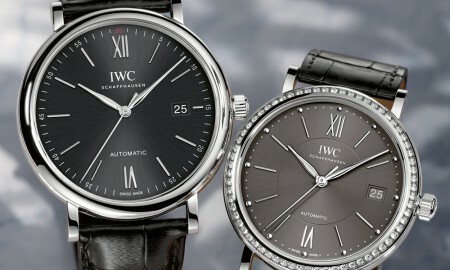 The Classic Fusion Womanity for Women will be available in a limited quantity of only 100 numbered pieces. WatchesIndex is an online magazine with the sole purpose of reporting on the latest news from the watch industry and upcoming watch releases.